Bernard Luciani is a graduate of the Ecole Supérieure d’Optique. He began his career in 1984 with the Lighting division of the Valeo group. He joined CNES in 1988, where he was first regional adviser for Japan and Canada at the agency’s international relations division before being appointed in 1991 to the French Embassy in Washington D.C., where he stayed for 4 years, as CNES’s representative in the United States and science and technology attaché in charge of space affairs. On his return to France in 1995, he became CNES’s delegate on several programme committees at the European Space Agency (ESA) and then Deputy Director of Strategy before being appointed Deputy Director for International Relations in 1997. From 1998 to 2000, Bernard Luciani was Head of Business Development at Starsem, in charge of marketing Soyuz launch services. He returned to CNES in 2000 as Advisor to the President. From 2002 to 2006, he took up a new posting abroad as Cooperation and Cultural Affairs Adviser at the French Embassy in Singapore. On his return to France in 2006, he was in charge of international strategy at CNES and France’s national space contact for the European Union’s 7th Framework Research and Development Programme (FP7). 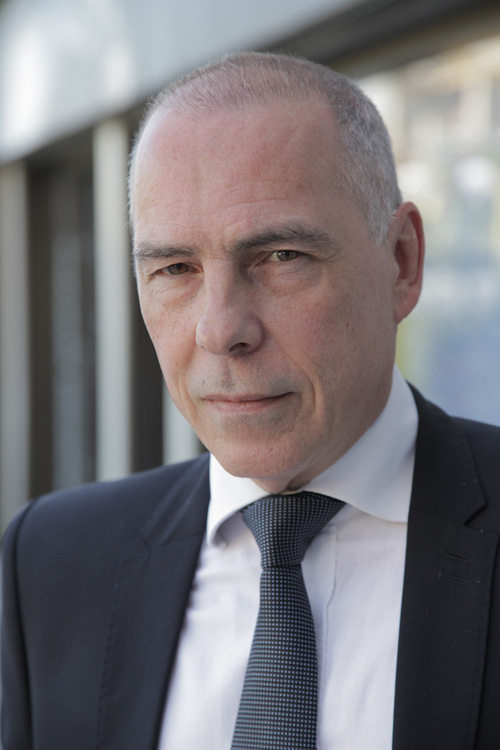 On 1 December 2008, he was appointed CNES’s Director of Security and Defence. He is also the agency’s ranking officer with national security clearance. Bernard Luciani was a commissioner for the 50th national session (1997/1998) of IHEDN, the French institute of higher defence studies.